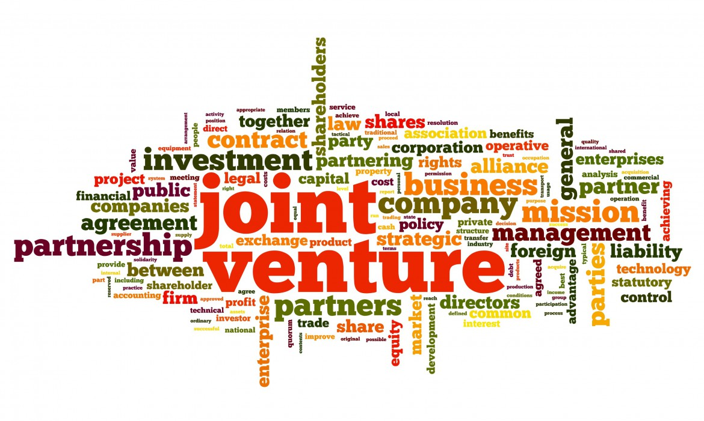 OverviewA joint venture (JV) is an agreement between two or more companies or firms to generate a new business for the purpose of carrying out some kind of mutually interesting and beneficial activity, often related to business expansion, especially new product and/or market development. Many R&D companies have technology but are lacking in market experience and manufacturing infrastructure to produce the end product. 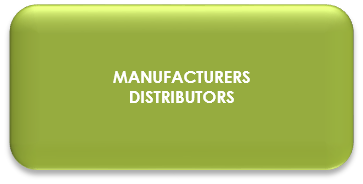 Having their own manufacturing infrastructure is ideal but it involves huge investments in manpower, marketing strategy, etc. Many OEMs need new technologies or innovations added to existing processes. For any business firm, acquiring innovative technologies can be an asset towards a firm’s long term success to expand in competitive global markets. 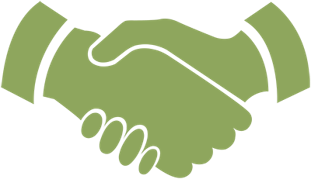 Therefore, sourcing the right partner is of utmost importance. While having a self-R&D strategy is a good option in creating technology innovations such as patents and processes, it is time consuming, expensive, and risky as it is impossible to take back spent resources in case of failure. 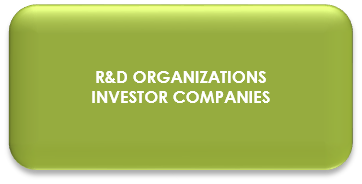 Wevio helps companies work with R&D organizations and companies that have superior technology innovations, and can help collaboration with pre-established manufacturing firms. Wevio works as consultants between the best technology providers and companies in various global locations. Benefits & ChallengesTo succeed, JV partners must mitigate several potential sources of risk: poor communication, different objectives, imbalanced resources, and cultural clashes. ServicesTo succeed, JV partners must mitigate several potential sources of risk: poor communication, different objectives, imbalanced resources, and cultural clashes.